The Steam Clean Systems SC3000 Hire steam cleaner is a very powerful industrial 8 bar pressure steam cleaning machine. This machines incorporates a chemical delivery system, hot water rinse & a powerful vacuum. 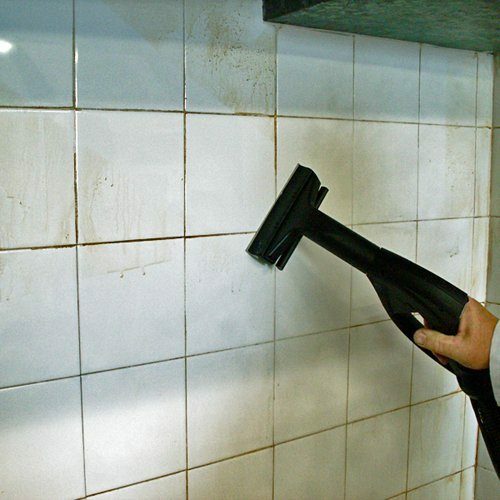 Cleans, kills bacteria ,dissolves grease & grime using dry steam at 8 bar pressure. Comes with a range of accessories including floor tools, tile tools, upholstery tool and detailed nozzles etc for a variety of tasks. This machine is very effective in deep cleaning toilets and bathrooms without using any chemicals. 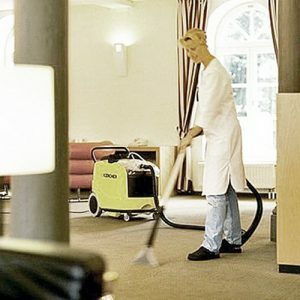 It is also well suited to cleaning commercial kitchens and food preparation areas. This includes anything from floor or wall tiles , cooker hoods , hobs and ovens. 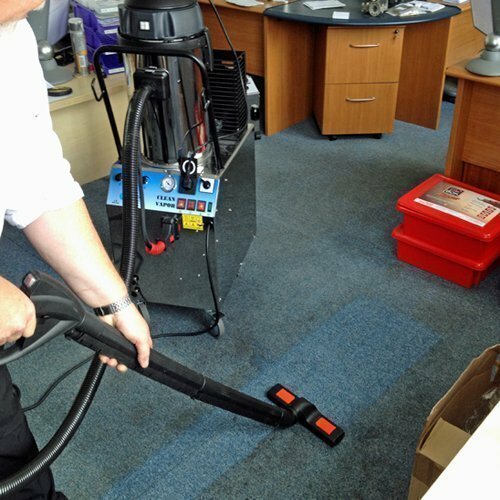 Floor steam & vac nozzle with brush & squeegee attachments. Hand steam & vac nozzle with brush and squeegee attachments. Short steam lance with polly & brass brushes. 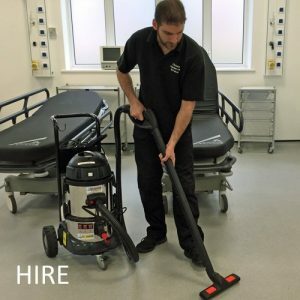 The Steam Clean Systems SC3000 Hire steam cleaner is one of the most powerful single phase steam cleaners on the market today. It has all the power and capacity to meet the most demanding industrial jobs. It produces steam at a pressure of 8 bar with an enormous volume of 4 kg/hr. Its 10 litre water reservoir gives it over 3 hours continuous running time on one top up. 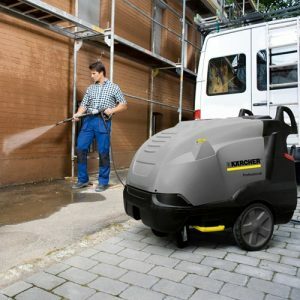 It also has detergent injection to speed things up with enormous amounts of dirt, and has an enormous 23 Litre 1300 watt Vacuum to take care of it. The SC3000 also has a unique pressure water facility which is incredibly useful when a surface needs rinsing or for extraction cleaning. 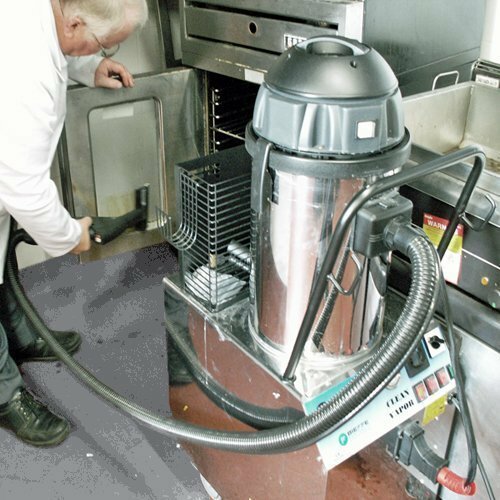 The SC 3000 utilises the latest steam technology and uses very little water with no harsh chemicals .Thus providing maximum standards of cleaning and hygiene with minimum environmental impact. All our Steam Cleaners have COPPER BOILERS with EXTERNAL HEATING ELEMENTS . This means that they are not only EXPLOSION PROOF but it means that in hard water areas they are NOT AFFECTED BY LIME SCALE . • accessory kit for cleaning. 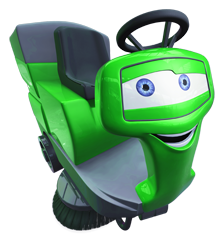 Clean Vapor cleans effectively grease, tar, oil and other types of dirt. Many accessories can be used with this machine and make possible to treat different surfaces . this machine is upholstery, sofas, armchairs, when using the specific upholstery tool . parquet, tiles, metal, plastic, also removes chewing-gum. 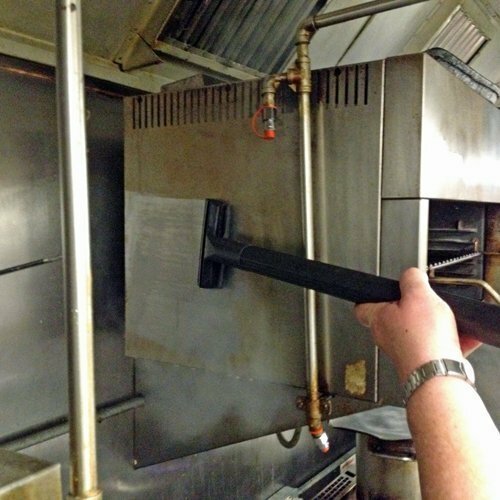 A constant supply of steam at high pressure, ensures efficient cleaning and disinfection.